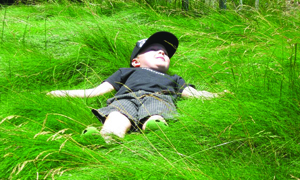 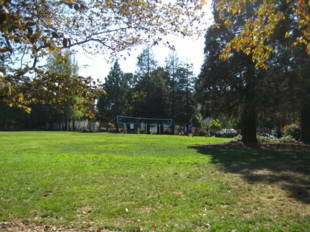 Esprit Park features a grass field surrounded by redwood trees plus picnic tables. 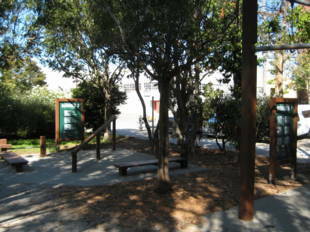 The park is owned by the San Francisco Recreation and Parks Department. 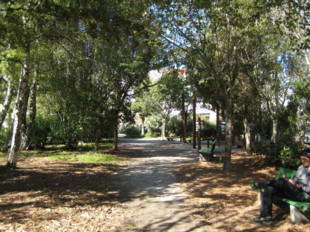 K/T light-rail and 22-Fillmore: 3rd St. and 20th St. stop; walk two blocks west on 20th Street (stay to the side of the overpass) to Minnesota St. and the park.